Ok, new to diving. You just got certified before fall semester. Now spring semester is just around the corner and it’s still winter outside, well maybe not for all of us, but for those of you in the dead of winter don’t fear, and of course, don’t hold your breath. There are plenty of activities and things divers can do while waiting for spring and summer sunshine. Its February, think about the type of diving you want to do this spring and summer. Write them down and find fellow divers that would like to be your dive buddy. Discuss where, when, purpose and logistics. Check your diving gear for the trip you are planning and make sure it’s properly serviced and ready for spring and summer activities. Make sure your exposure suits will still fit before your next dive trip.Suit alterations take time to complete. Based on your objective and where you are going, it’s always more fun knowing as much as you can about the dive trip you are planning. If you are planning to go to a local dive spot, check with local dive centers and clubs on interesting aspects of the site like underwater fauna, problems and or hazards associated with that site. If its to an exotic dive destination overseas, book as far in advance as is possible to ensure a spot. Booking in advance is always the best course of action. When booking international dive trips, always check on cancellation and refund policies with both the dive center, air and other 3rd parties that may be involved. Also don’t forget to learn and explore the local topside attractions and culture as well. Its fun to visit the local dive center in winter and see what they have on board. Scuba Skills Update. 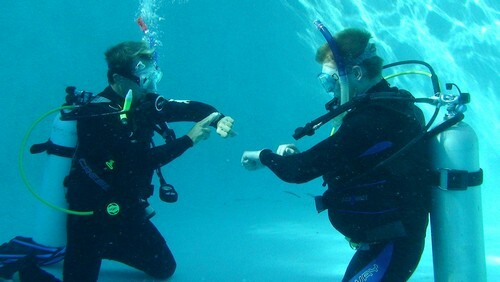 If its been several months you have completed your course, it would be wise to enroll in a Scuba Skills update at your local diving center, especially if you are new to diving. Join a local diving club. 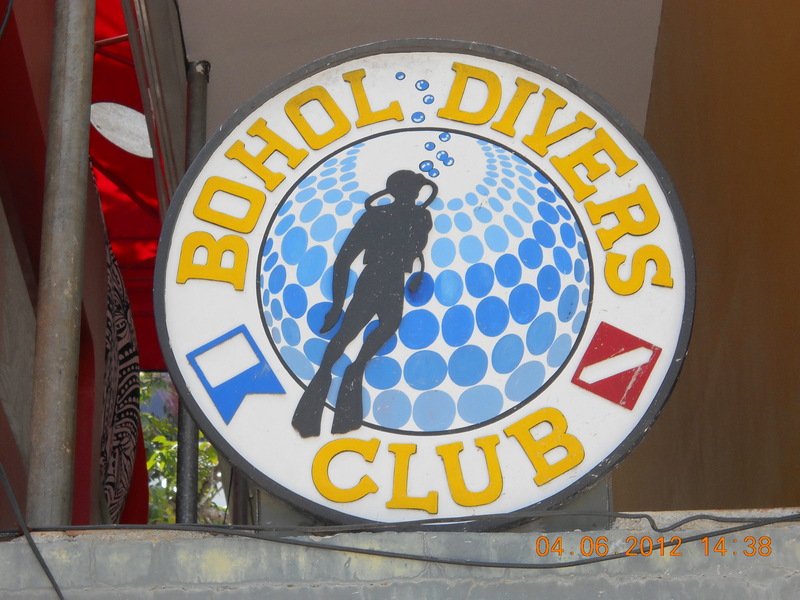 If there isn’t one around, whats wrong with starting your own local diving club? Diving centers may or may not have or sponsor a club. Call and find out. My resort of choice on Panglao. Be an advocate or an ambassador to the sport of diving. I have given many a presentation at elementary schools on the sport of diving. Career days at High Schools as well. Call the schools in your area and speak to the Guidance counselor or principle to see when they are having a career or speakers day. Let them know you have equipment, or a dive store I’m sure will lend equipment, to do a presentation on the Sport of Scuba Diving. If you have the experience and qualification, maybe you can become a diver in the public service sector. Check with fire and police departments on qualifications to be a volunteer. Start your own blog on your own diving adventures. These are just a few of many ideas and suggestions to jump-start your diving now before the spring and summer rush. Feel free to add to this list any ideas you may have as well.